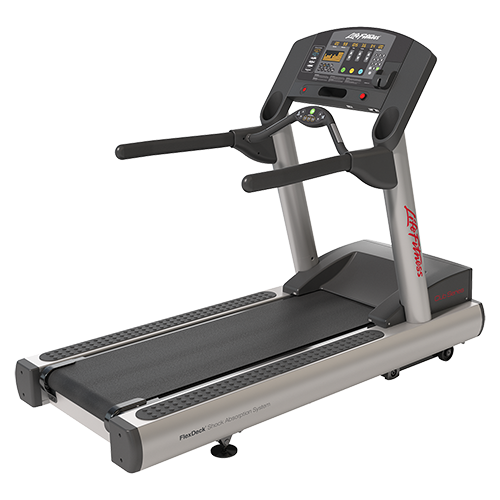 One of the major complaints of many who run on treadmills is they tend to get bored after some time, especially if there is nothing keeping them entertained. 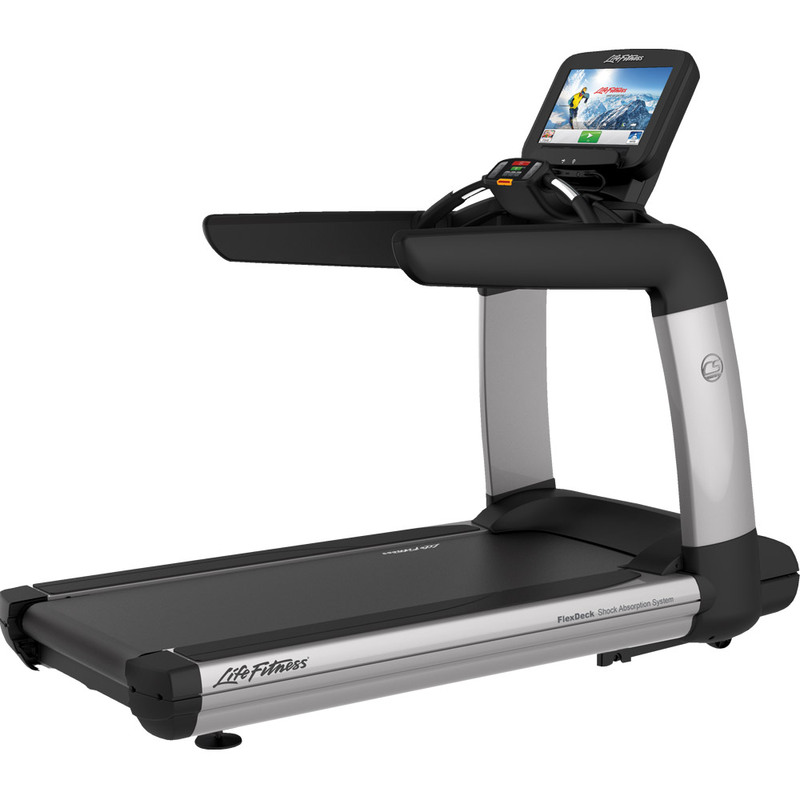 With the launch of two new consoles, Life Fitness addresses this complaint head on, giving users additional entertainment options on select treadmills. 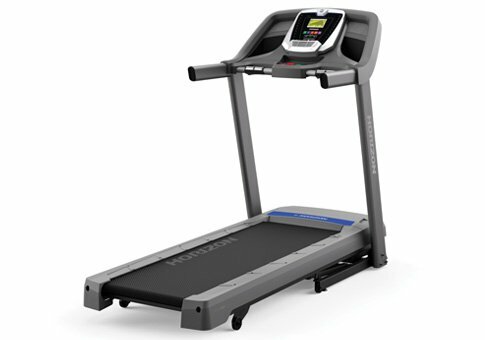 In November 2011 Life Fitness first announced the launch of the latest consumer cardio consoles with new, engaging, motivating features that will make indoor running much more pleasant than any other treadmill experience you’ve had before. These are the Go Console and the Track Console. 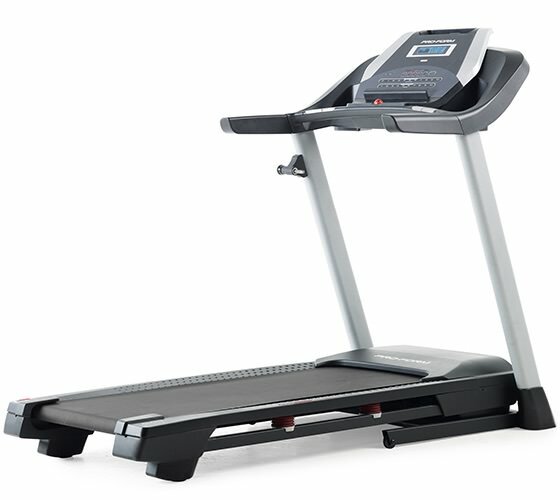 Which Life Fitness treadmills have these consoles? 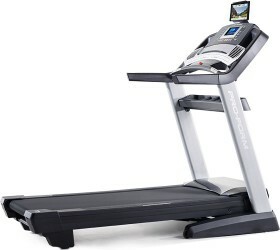 The entire new lineup of Life Fitness treadmills has at least the basic GO console. 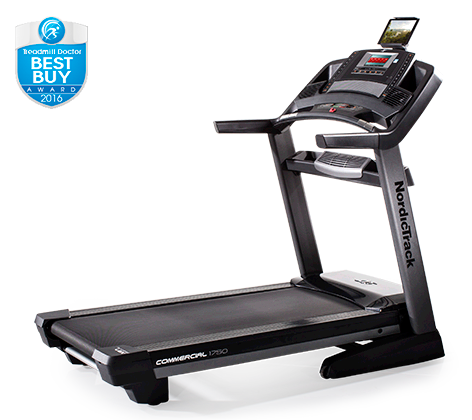 Those models that give you an additional console choice offer the more advanced Track Connect option. 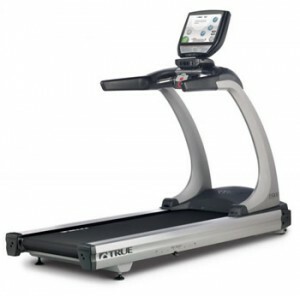 The up-level Track Connect Console is available on the F3, T3 and T5 treadmills. 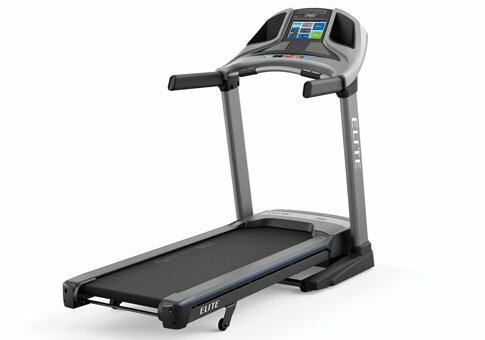 The Track Connect console costs an additional $500, but you might decide that it’s worth it as it gives you a lot more interactivity. 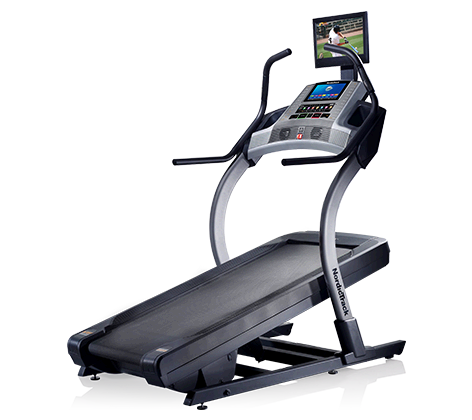 Users appreciate the additional workout programs as well as the ability to sync workout results with their favorite fitness apps. 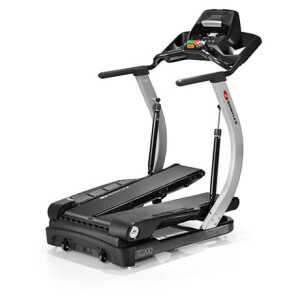 If you want to save $500, the basic GO console is perfectly fine, and either way you are working out on one of the best treadmills on the market today.